5905 S Azure Meadow Dr.
Come One Come All! This home has it all and more! 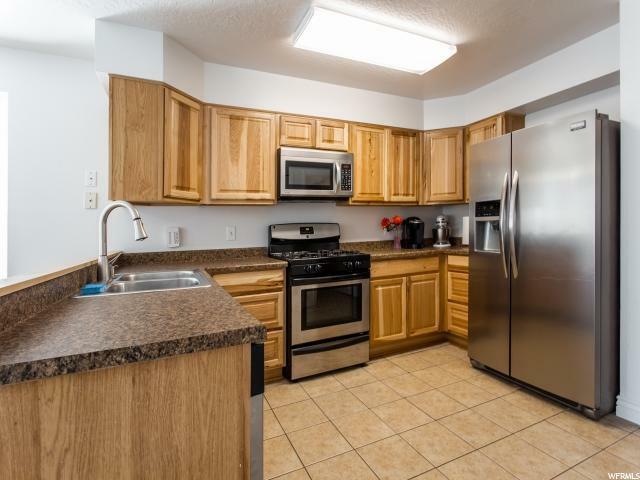 This home has brand NEW carpet, NEW paint, brand NEW beautiful hickory cabinets in the bathroom and kitchen, NEW AC and too much more to list! 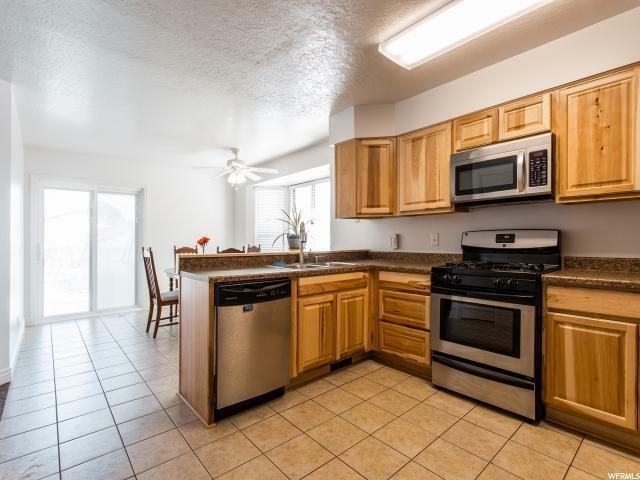 This home has been so well taken care of and is perfect for just about anyone!! 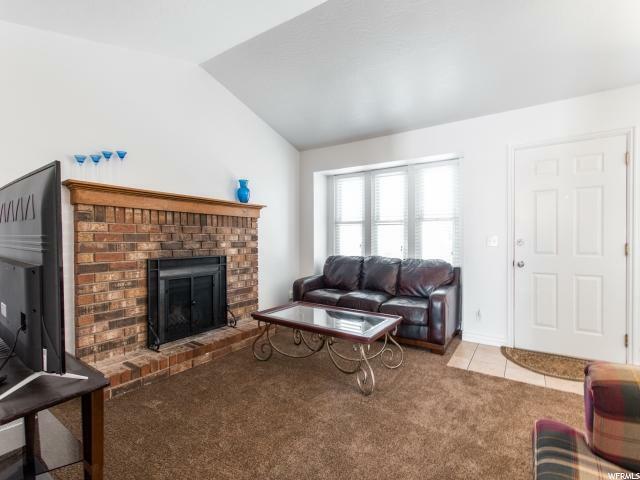 This home has so much entertaining space and spacious bedrooms. 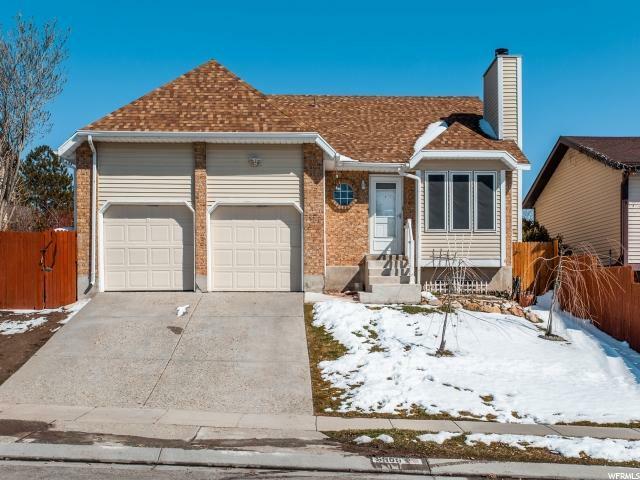 This home is in a great location just minutes away from Bangerter Highway and is close to some of the best shopping and entertainment in town! Come see this one before it is too late.